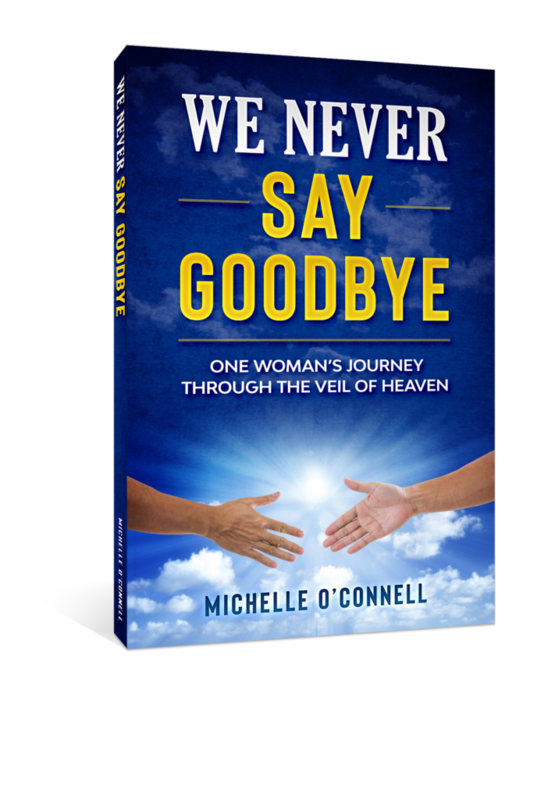 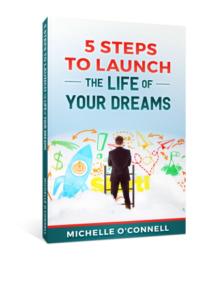 Michelle’s new book detailing her four near death experiences will be available early spring 2019! 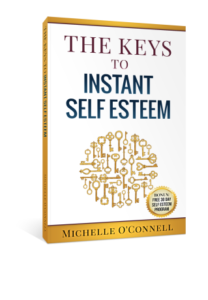 “The Keys to Instant Self Esteem”. 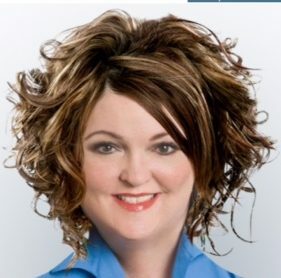 Send email to info@confidencelady.com and it will be emailed to you!